Online salvage auto auctions are typically available only to licensed dealerships and insurance companies, which auction off their salvage cars to the automotive insurance industry, which essentially constitutes the core source of damaged cars available on the market today. Damaged Cars For Sale on the contrary gives the opportunity to sell salvage automobiles to everyone who wants that. You get a unique chance to auction your wrecked cars or sell them now online for no fees, which means all the promotion stays on us. 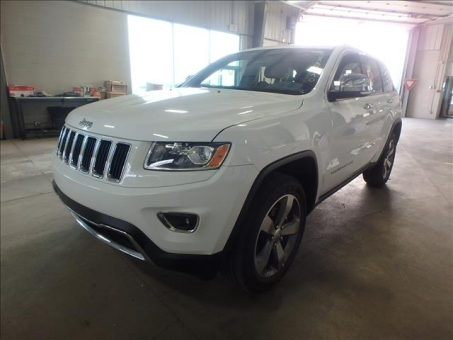 Browse through and obtain details on over salvage title cars. Each salvage truck and car comes with extensive information about the current condition and includes several photos of the exterior and interior of the car. If you don't have enough time to look through our huge inventory of salvage cars, trucks and SUVs, you can use our services to get the best broken car deal for you.